This first entry-level guide to the multifaceted field takes readers one step further than existing textbooks. 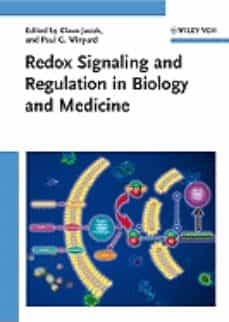 In an easily accessible manner, the authors integrate the biochemistry, cell biology and medical implications of intracellular redox processes, demonstrating that complex science can be presented in a clear and almost entertaining way. Perfect for students and junior researchers, this is an equally valuable addition to courses in biochemistry, molecular biology, cell biology, and human physiology.